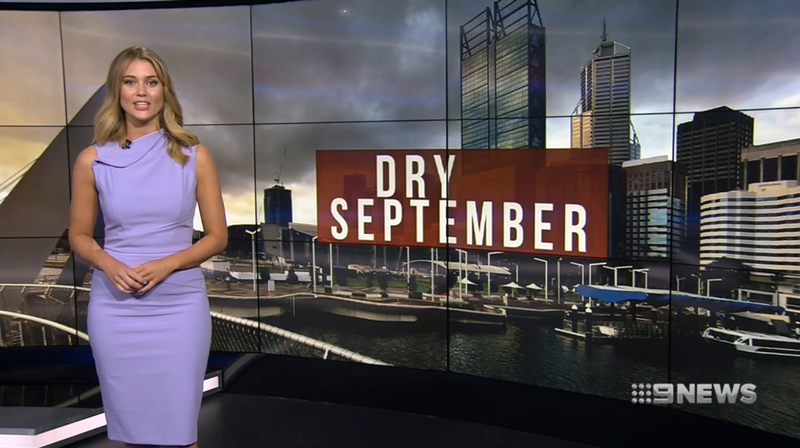 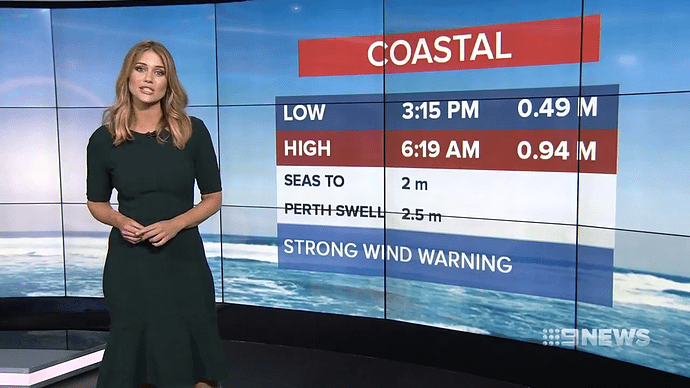 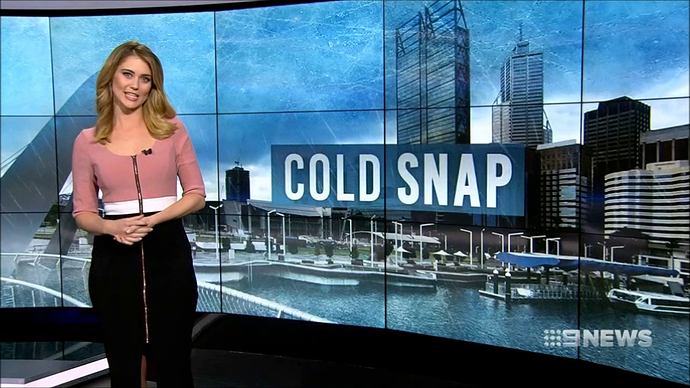 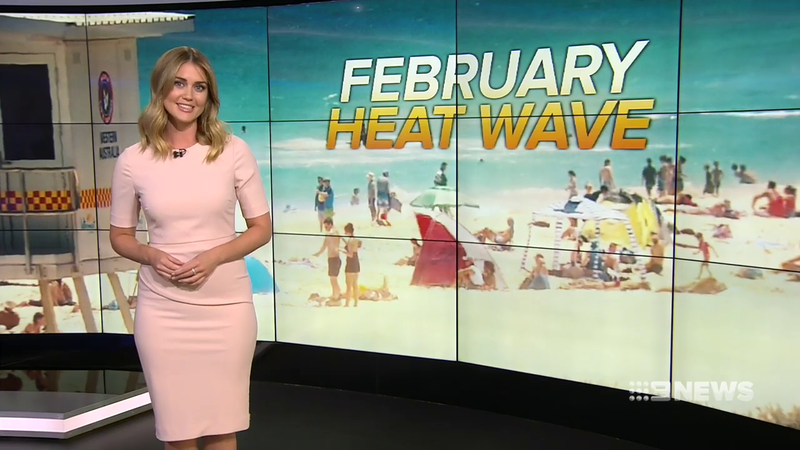 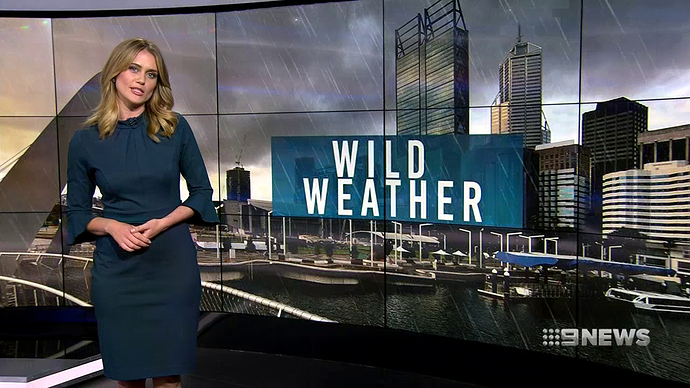 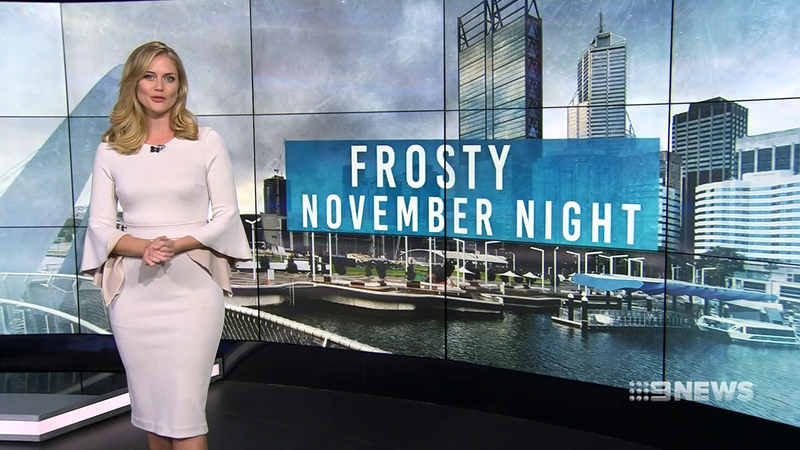 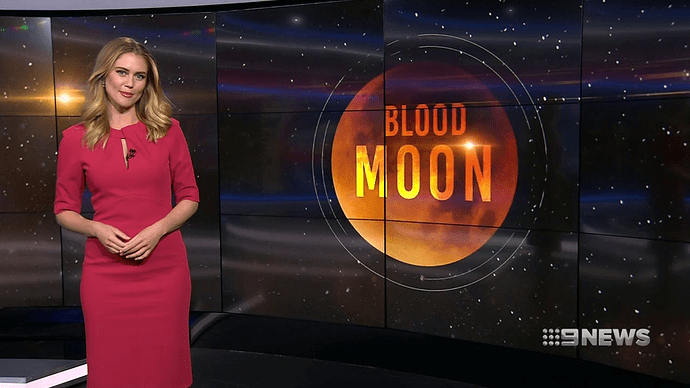 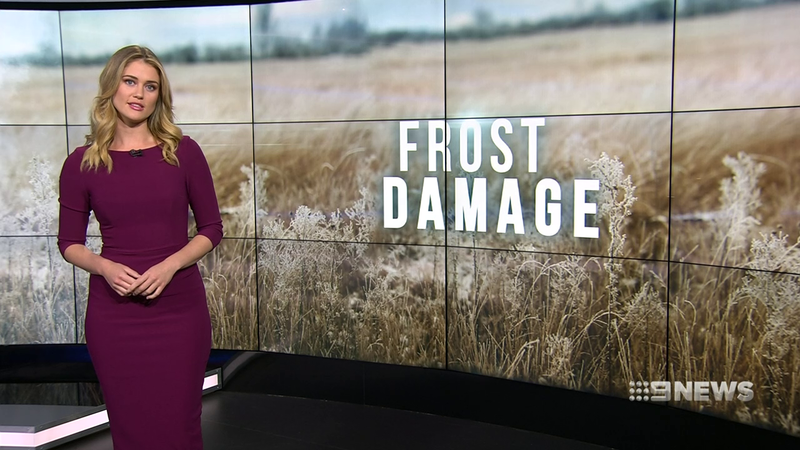 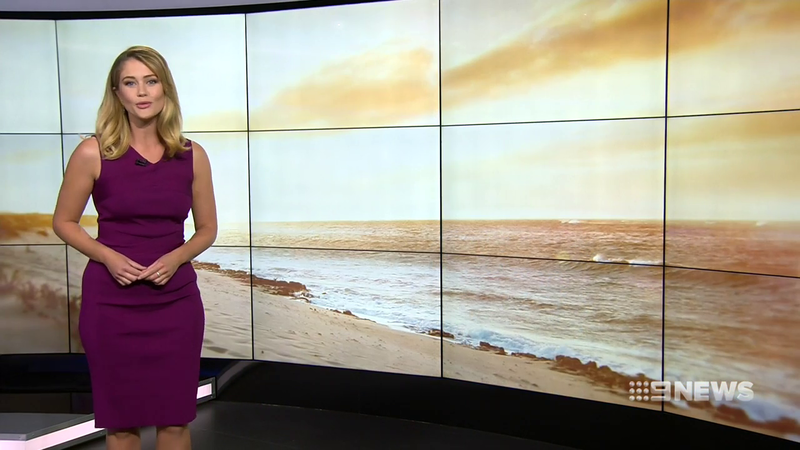 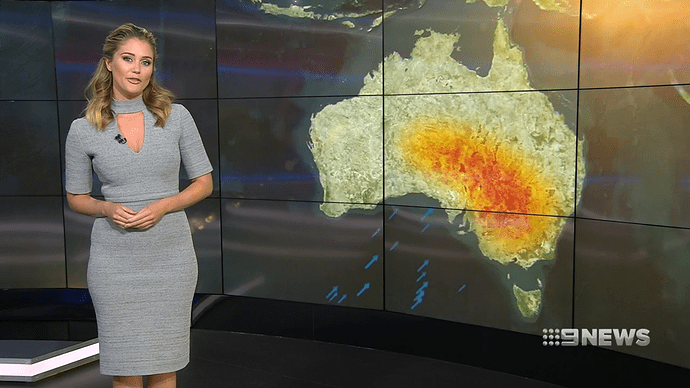 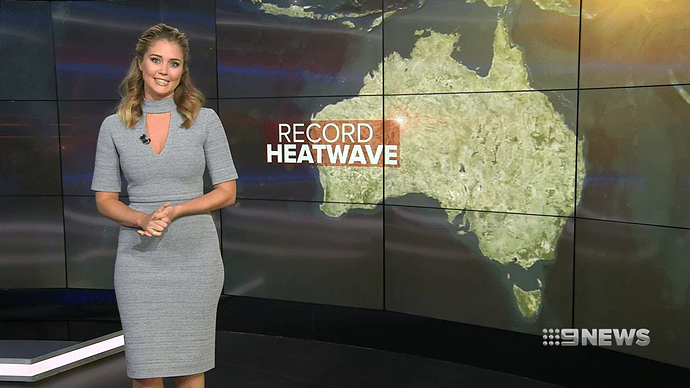 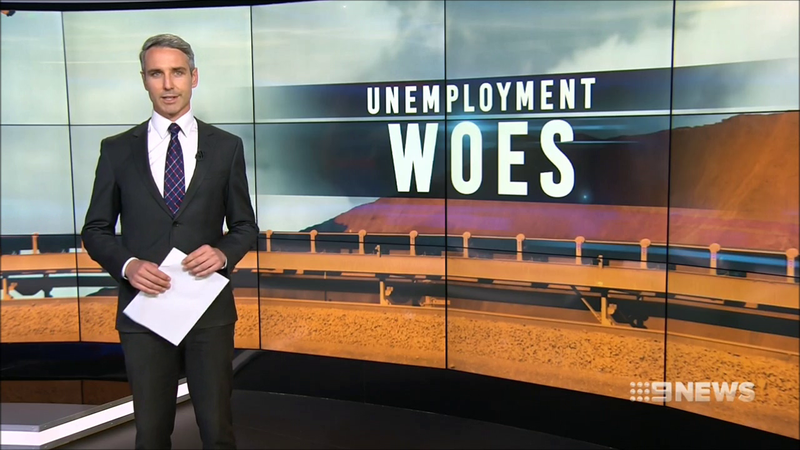 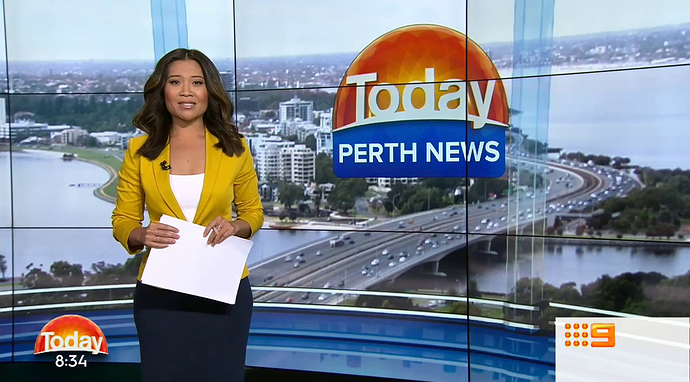 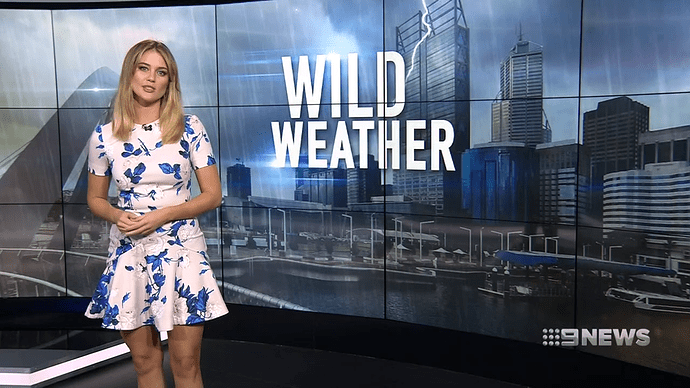 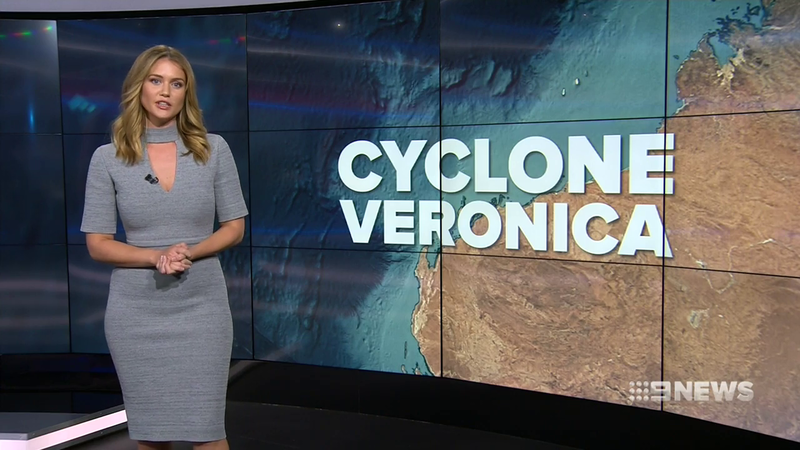 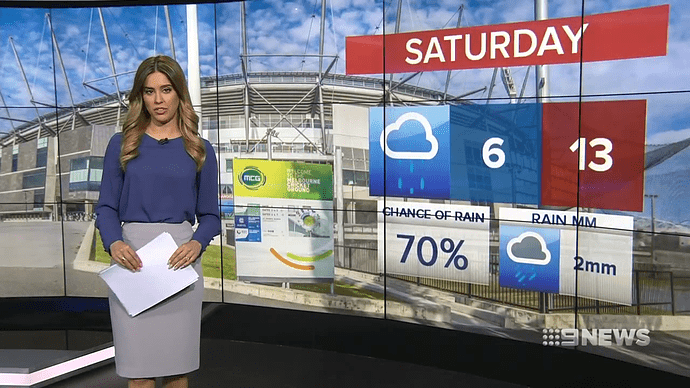 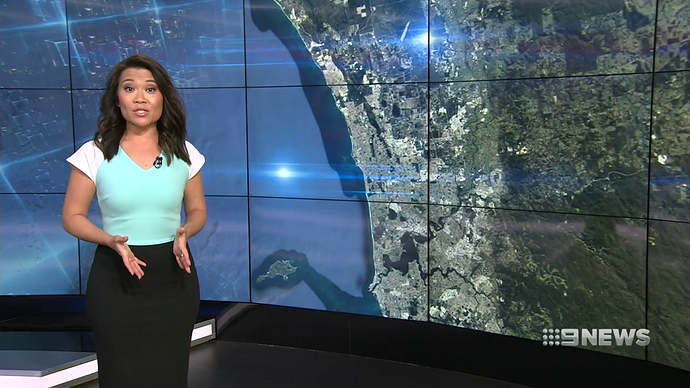 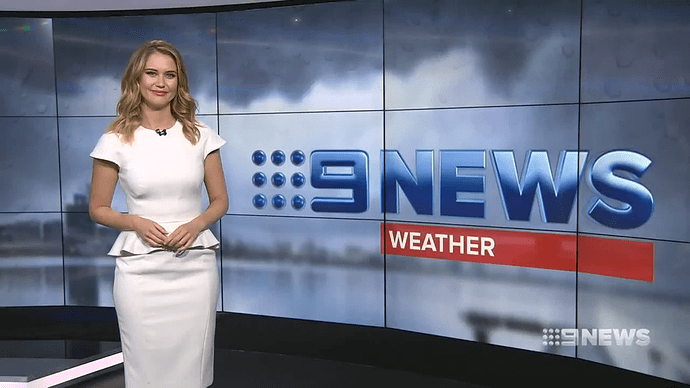 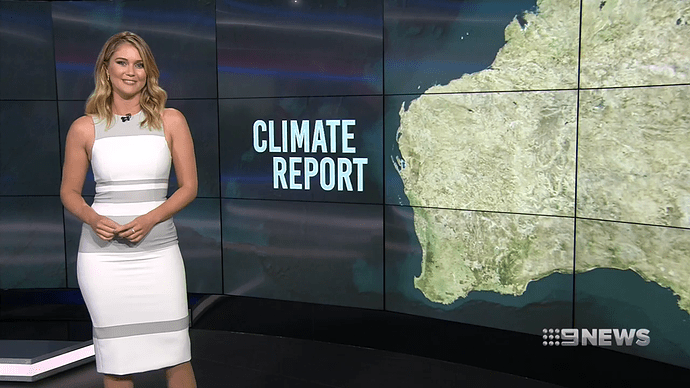 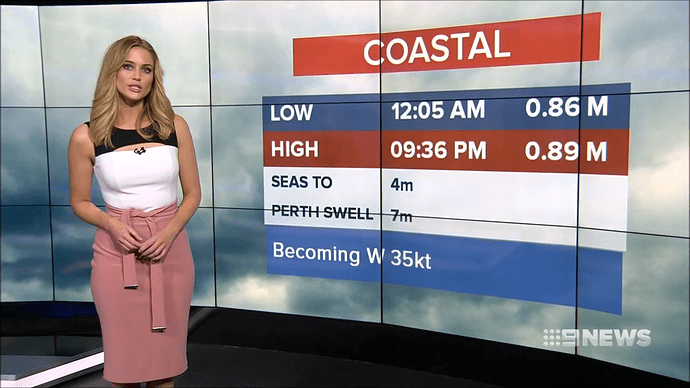 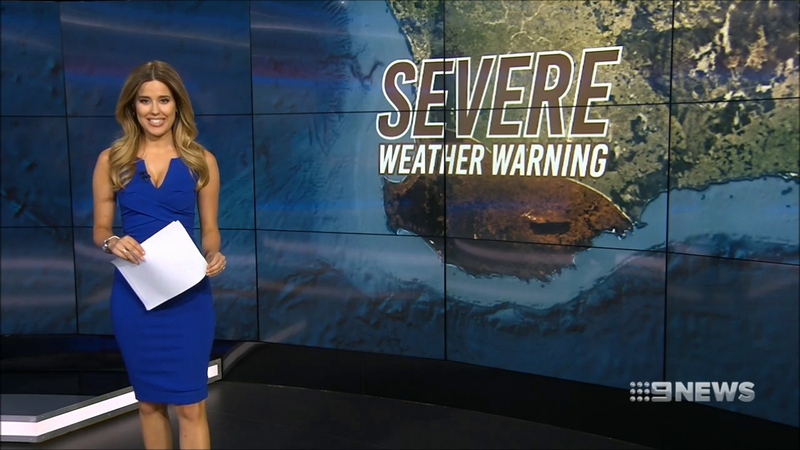 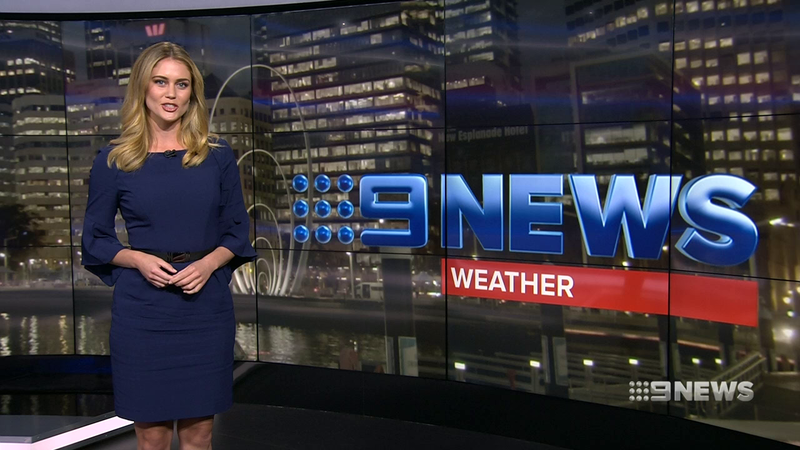 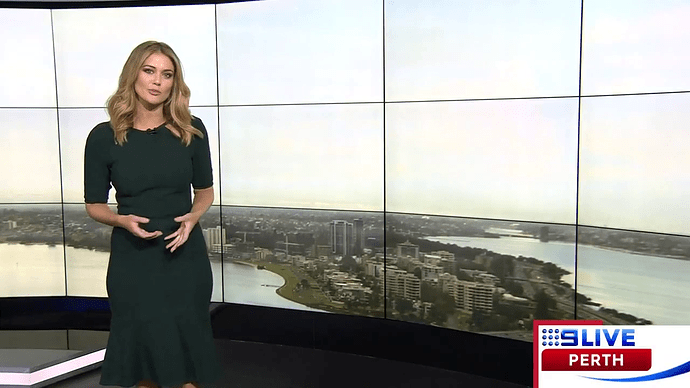 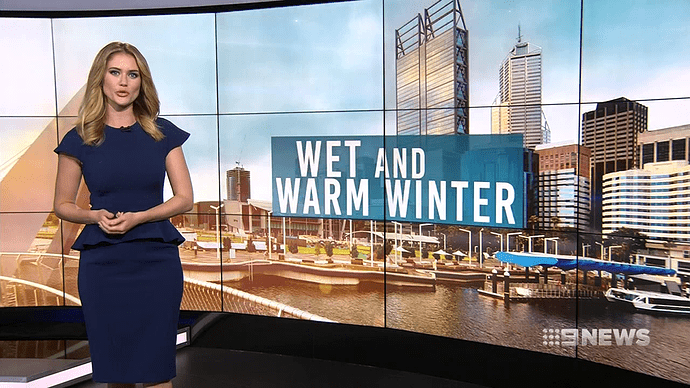 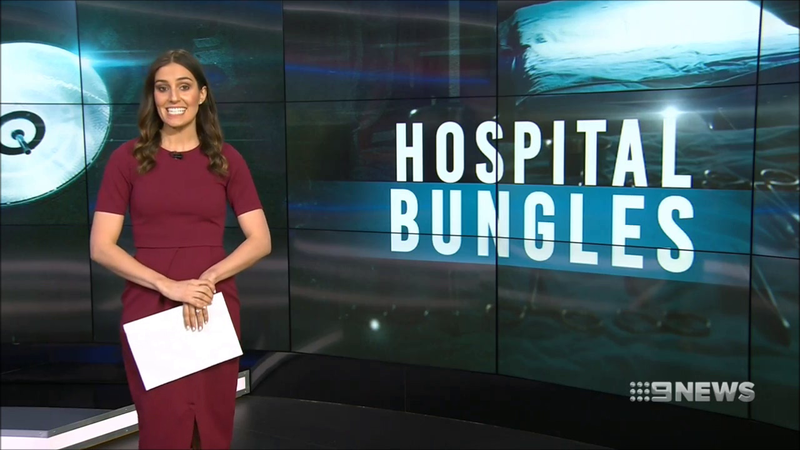 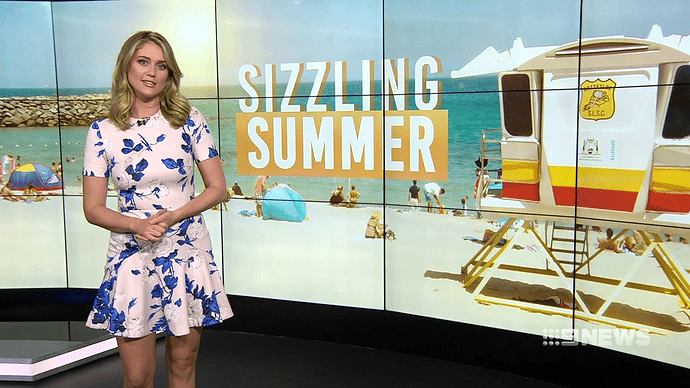 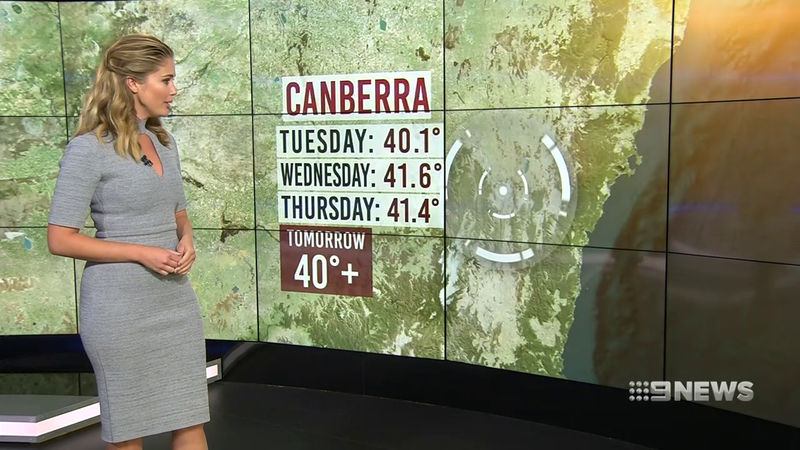 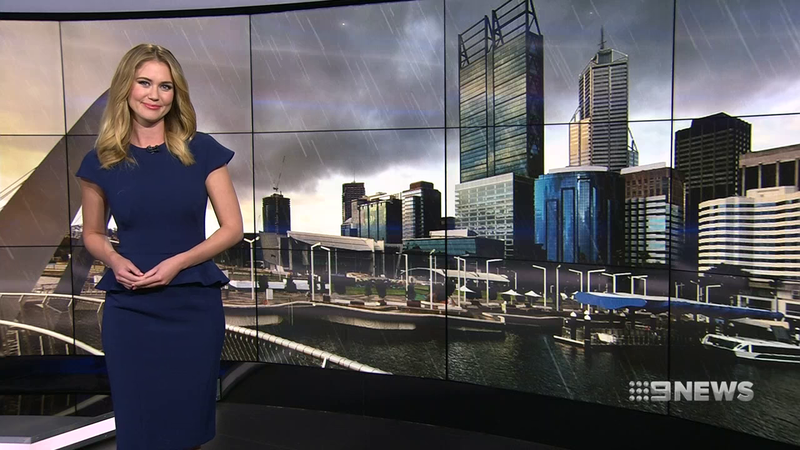 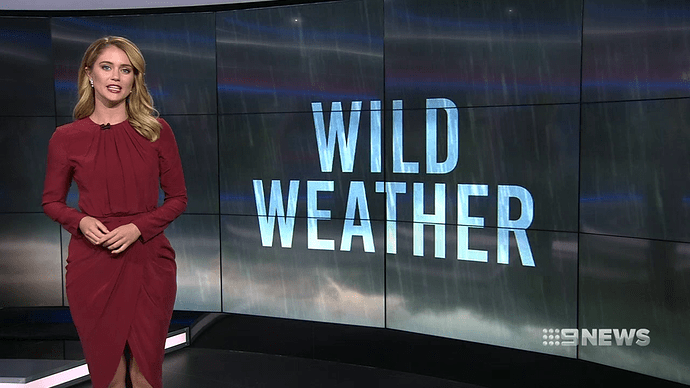 These we’re the titlecards/backdrop seen on the RHS Weather Wall (Used since January 2017) of the Nine News Perth studio. 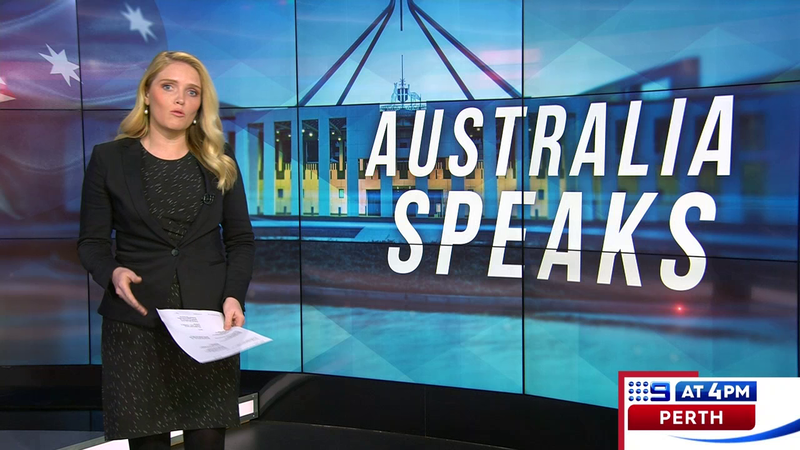 Note: I do not have any of the special ones from 2017. 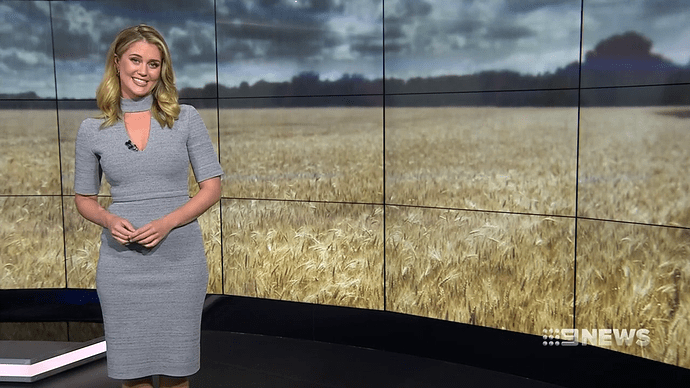 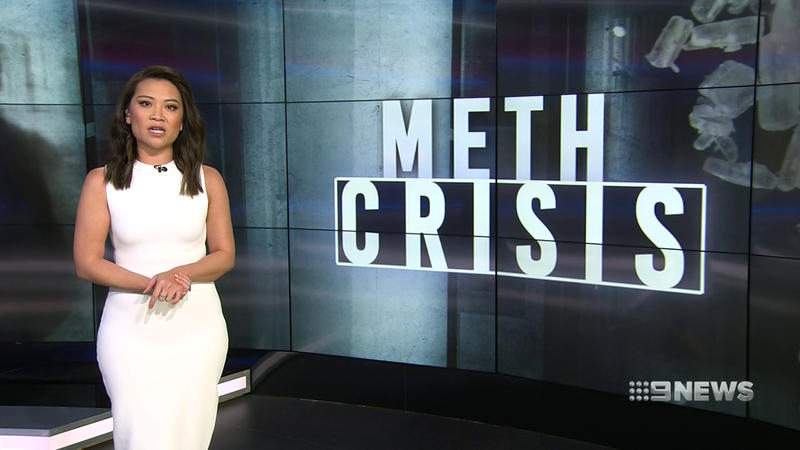 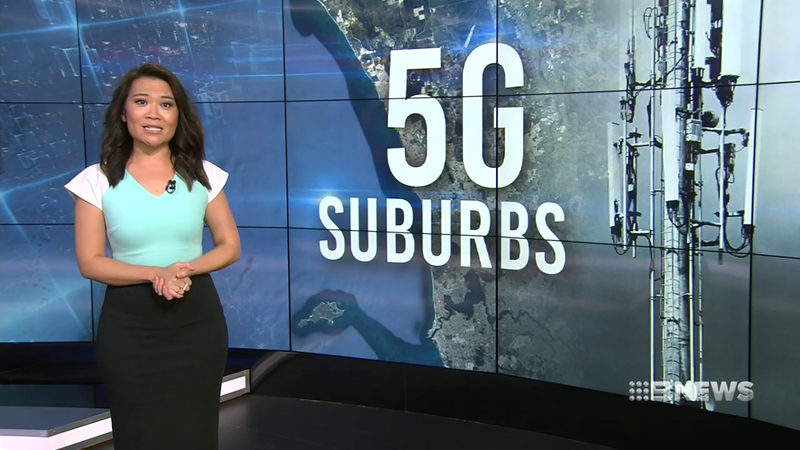 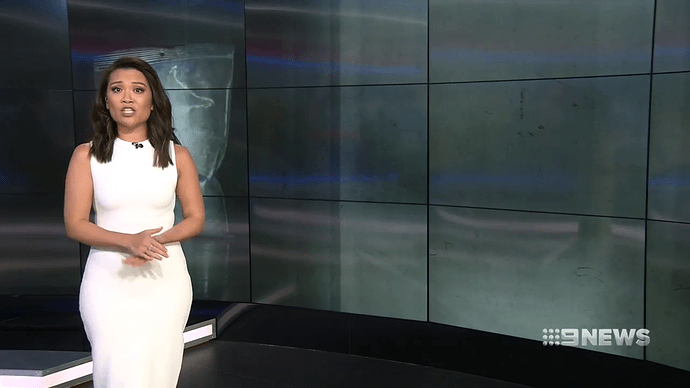 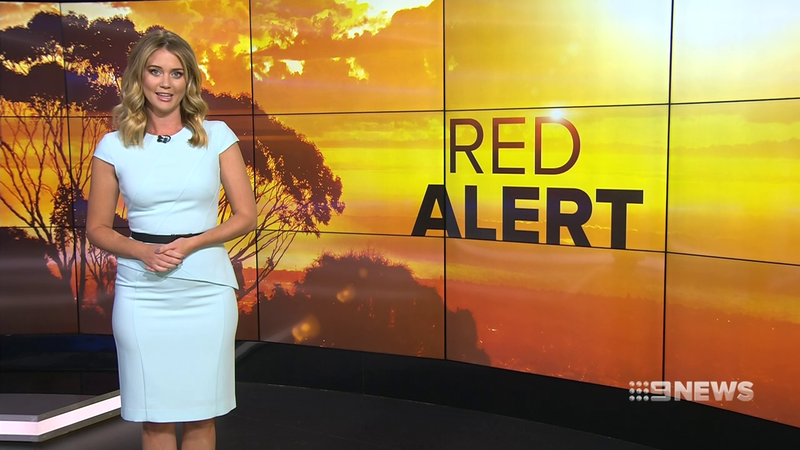 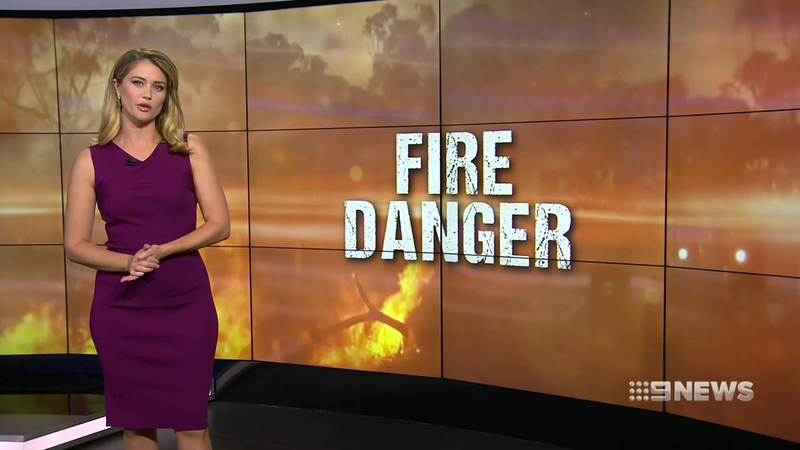 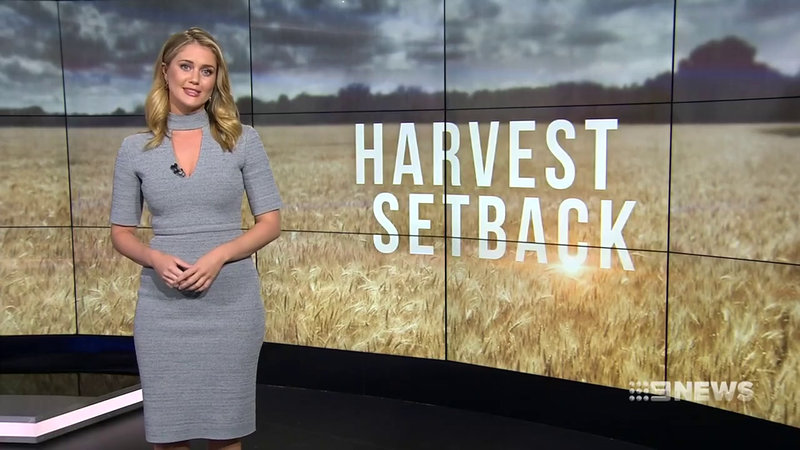 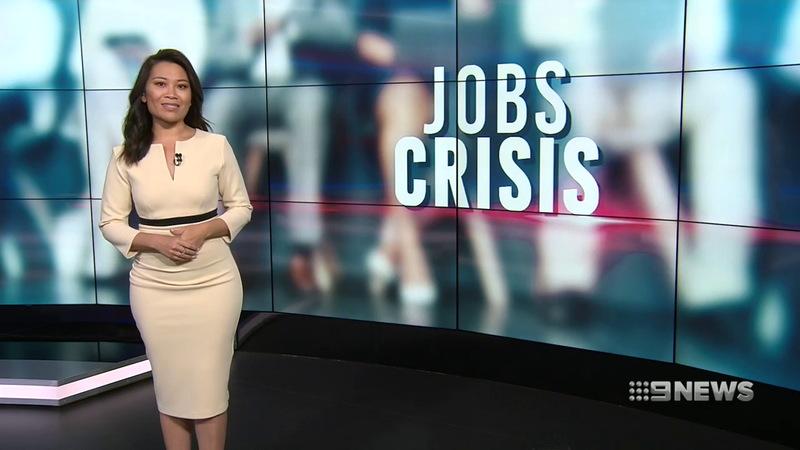 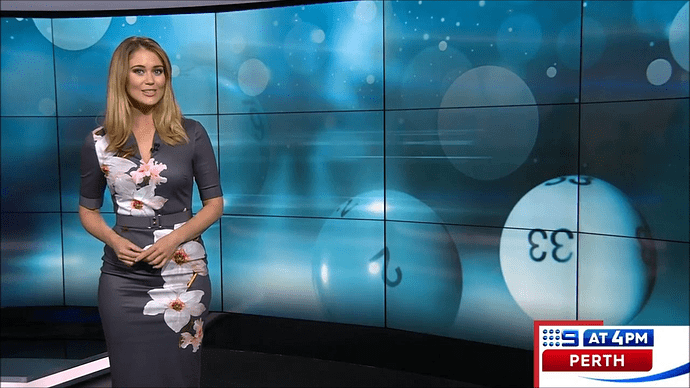 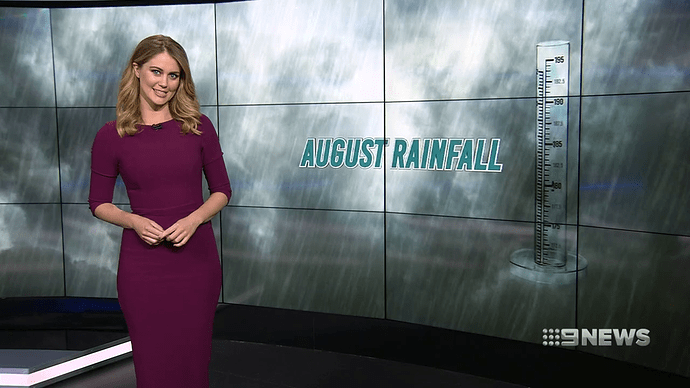 She looks like Seven News Melbourne formerly Prime7 News Albury reporter Tegan Dolling IMO. 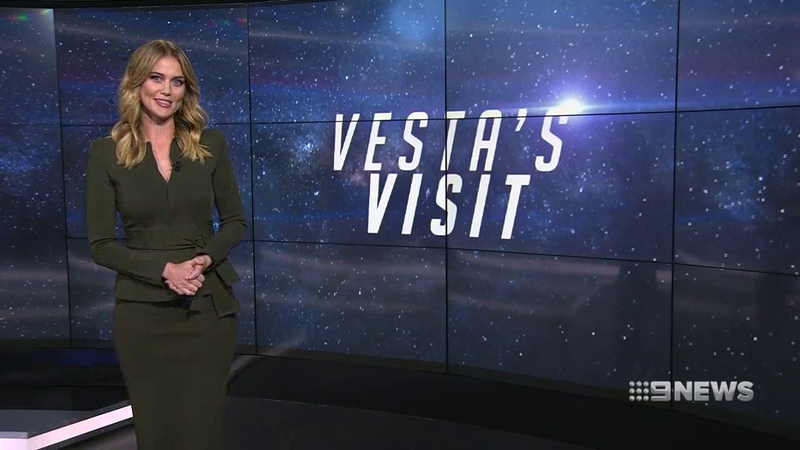 Well it is Scherri-Lee Biggs. 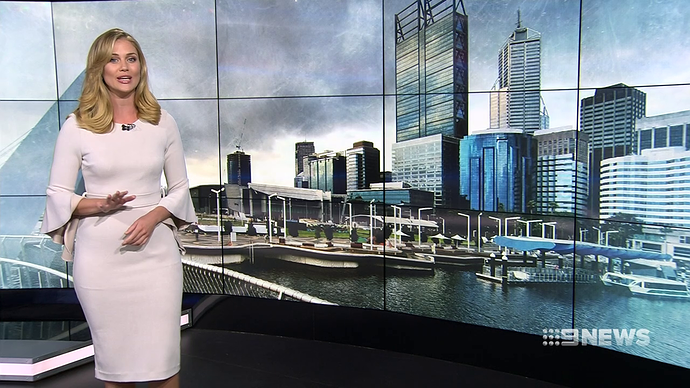 She was at Seven Sport some years back (living in Melbourne I think) doing similar roles to Rachel Finch and Gaian Rooney, roving the grounds at various sport events, then disappeared. 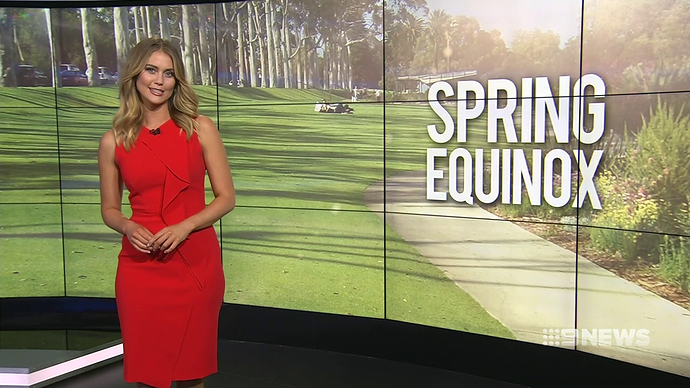 And she was also a host in Coxy’s Big Break which discontinued four year ago from what I’ve found out. 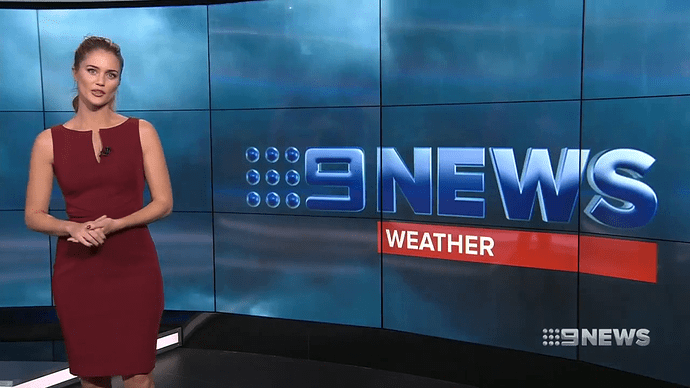 That was at the same time when she was at Seven Melbourne before leaving for Perth in 2014.